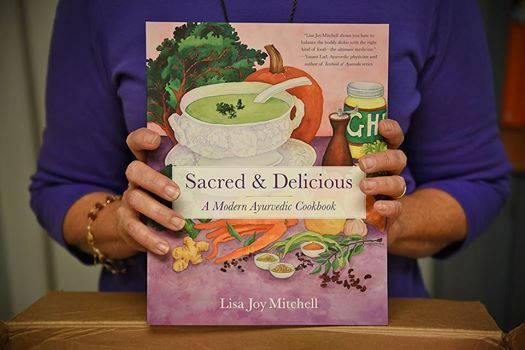 Come meet Lisa Joy Mitchell, author of Sacred & Delicious: A Modern Ayurvedic Cookbook, at Malaprop's in Asheville, and learn how you can apply the balancing principles of Ayurveda to the American cuisine you love from. Lisa will briefly explain the fundamental principles of India's ancient wellness system. 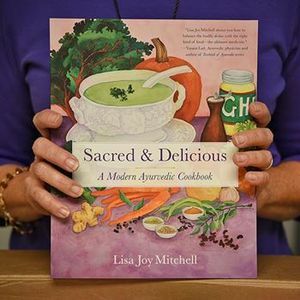 She'll also talk about the creative use of spices and share how you can often reverse chronic health problems with the support of Ayurveda...deliciously! Gypsy Guitars At The Speakeasy!